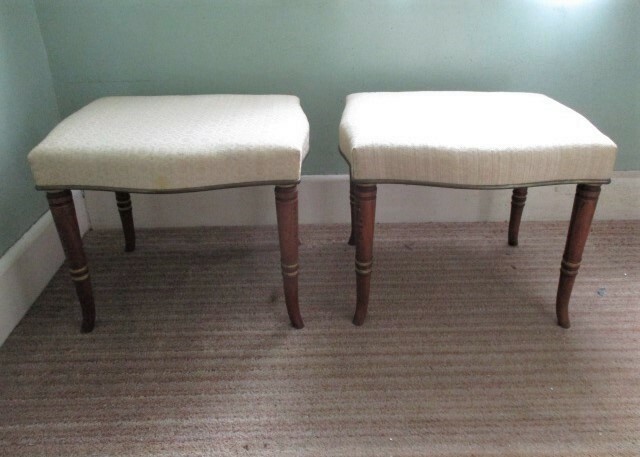 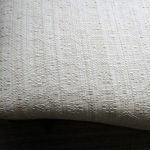 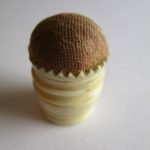 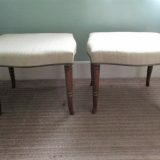 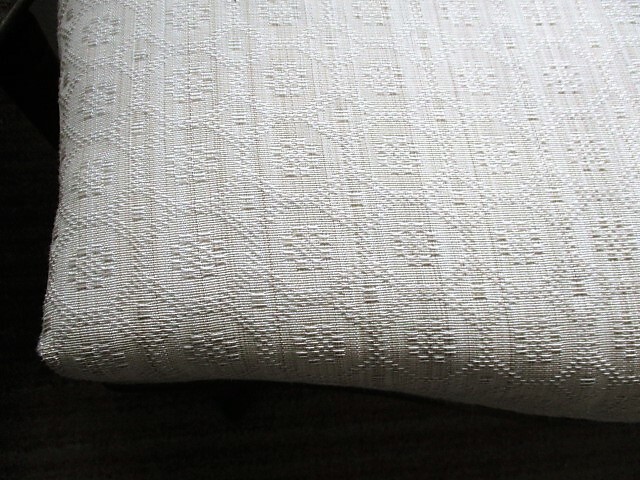 A pair of Georgian style stools upholstered in ivory coloured woven horsehair. 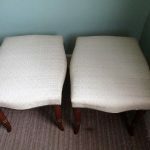 A pair of Georgian style stools upholstered in ivory coloured woven horsehair. 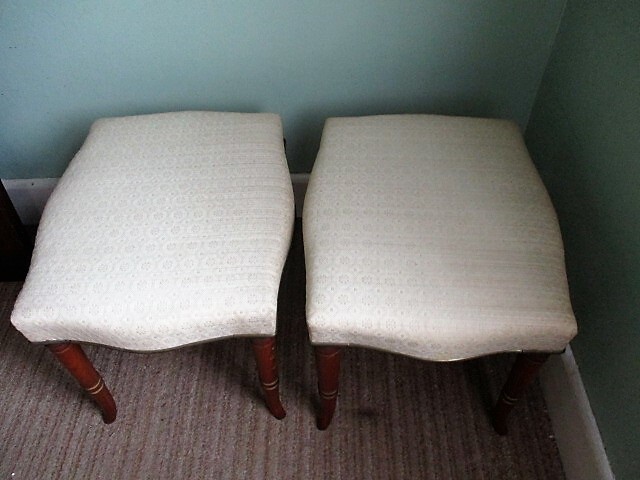 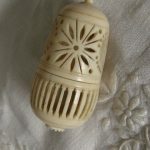 They are serpentine shaped with a brass rail edging and are in very good condition. 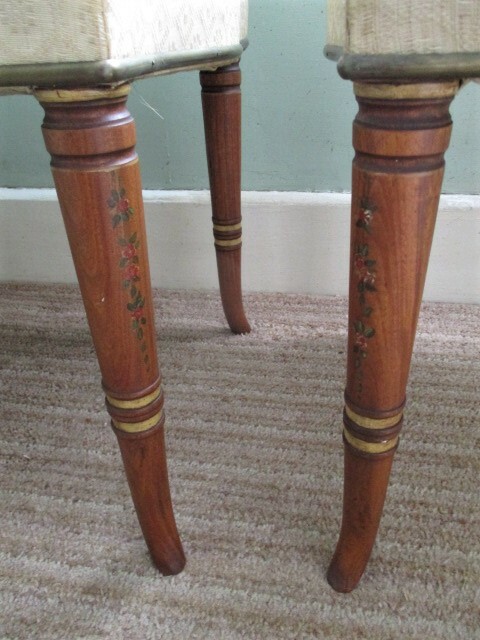 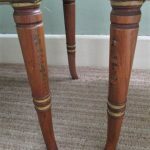 They have turned splay legs in satinwood with floral painted details. 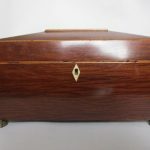 Measuring 22″ x 18″ x 17″ high.